Toronto has the most transit riders in Ontario. Now it's getting an infrastructure cheque to match. Queen's Park announced it will spend some $10 billion to match the federal government's plan, with Toronto getting the lion's share. Bob Chiarelli, Ontario's Infrastructure Minister, says it's the largest infrastructure commitment in the province's history. "Today's announcement will unlock billions of dollars for priority infrastructure projects in every single region of this province," he said. "These investments are necessary if we want to maintain a booming economy and a high standard of living," he said. While Mississauga and similar cities will benefit from the spending — "I know you're anxious to give us the money," Coun. 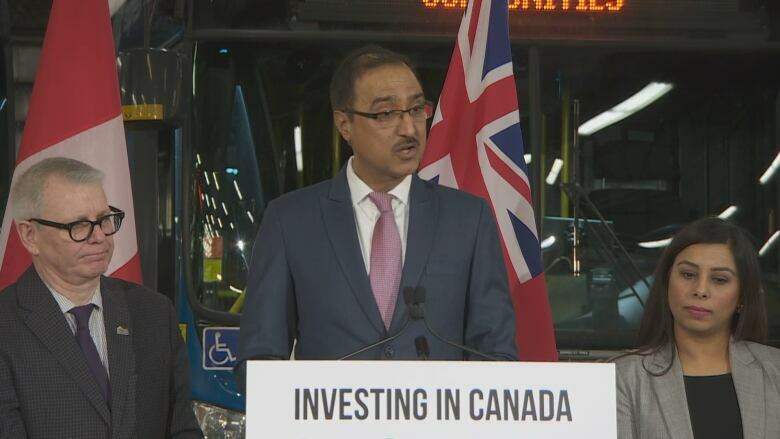 Ron Starr joked as he welcomed federal infrastructure minister Amarjeet Sohi to the podium — the pool of money will help Toronto most. The city's expecting some $9 billion to go toward building the Scarborough subway, SmartTrack and more. The funding will also help planning work on the downtown relief line. "We thought that the best way to support our communities is focus our funding on the greatest needs," Sohi told reporters. "City council now has some choices," he said. 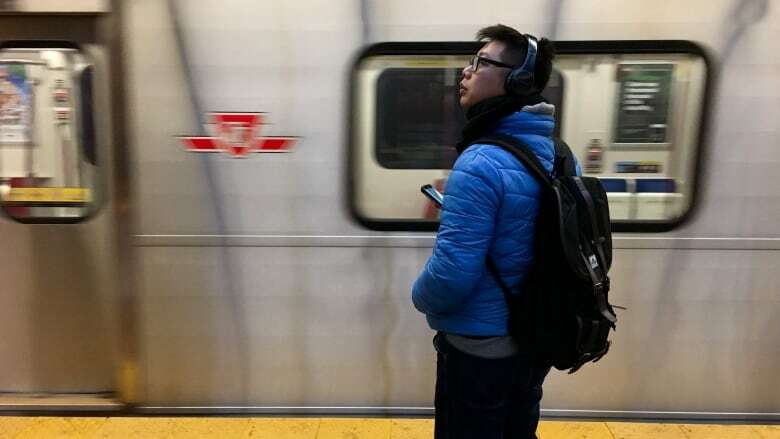 Matlow says the city can either push ahead with projects like the Scarborough subway, which he calls political, or advance work that will serve the largest number of riders. If the current plans hold, he said, "we're going to be getting a lot of money from the federal government, but shortchanging the people of Toronto." Mayor John Tory, who wasn't at the announcement, issued a statement thanking the governments and again expressed a desire to start building the following list of projects: the relief line, SmartTrack, the Scarborough subway, waterfront transit and the Eglinton East LRT. "After years of delays and divisive debates, we are finally getting on with expanding our transit system, we are getting on with working together to build up our cities," he said. Mississauga's MiWay system, meanwhile, is set to get some $620 million more in funding. Like Tory, Mayor Bonnie Crombie didn't attend the event.